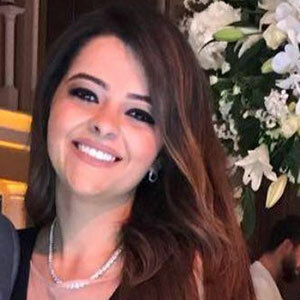 Sahar Antar is the Head of Commercial, MENA at Mondia Media Group with an extensive experience from multiple Telecoms/ VAS roles in the MENA region. For the last 10 years , Sahar has been building up a wide range of contacts , making herself a well-recognized and esteemed figure in the mobile payments industry. Her great knowledge of MENA is derived from her experience and deep understanding of Direct carrier billing, premium SMS , Value Added Services (VAS) and portals management working content providers, payment aggregators, mobile operators.